The NSDREI is excited to announce that our 11th Anniversary Party is on Tuesday, June 16th! 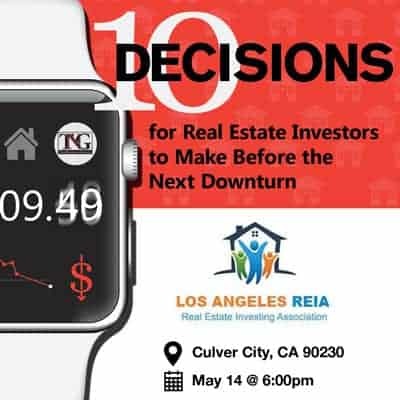 We want you to be part of this celebration, so join us for great networking, fabulous food, and timely information from the one and only Bruce Norris! If you register for the speaker program only after the dinner, you’ll listen to Eric Siragusa, president of NSDREI, interview Bruce. You’ll hear answers to questions you have not heard before from the man who has helped make so many investors a lot of money. 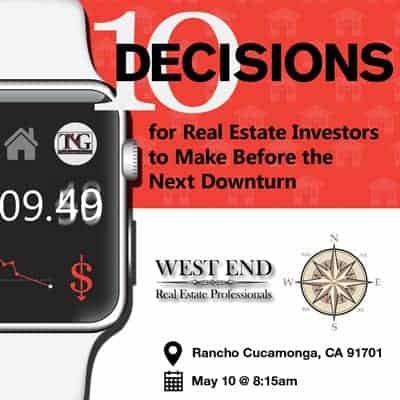 And as always, Bruce will also be sharing his latest research on the real estate market and his projections for the balance of the year. But if you register for the entire evening, including the dinner portion of the event, you will also have a chance to speak one-on-one with Bruce, asking him questions you might otherwise not have the opportunity to ask. 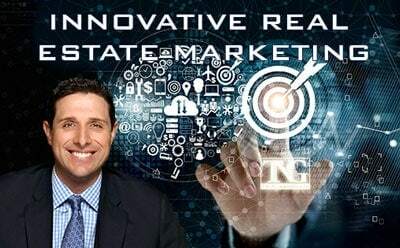 Since 2004, the NSDREI has striven to create a community of investors empowered with the networking, education, and tools to take action and succeed in real estate investing. 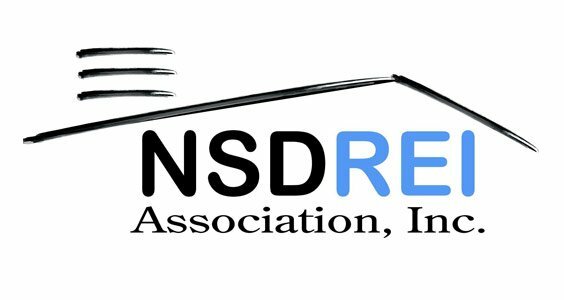 We are extremely grateful for everyone, past & present, who has contributed to our success and helped make the NSDREI one of California’s premier investing groups. We hope you will be joining us for another memorable anniversary party as we celebrate another year of camaraderie, education and investing opportunities. please call Denise immediately at 714-828-8220. Costs vary depending on which of the two options you choose. Option 1 is to attend both the dinner and hear the speaker. In this case, you must pre-pay and pre-register. They will not accept walk-ins for the dinner. Members must login to access member pricing and are limited to one non-member guest. There will be a link under all the information where you can register. Option 2 is to attend to only hear they keynote speakers at 7:30. In this case, there is unlimited seating, and all walk-ins are welcome. For all other information and pricing, you can visit NSDREI’s site here.